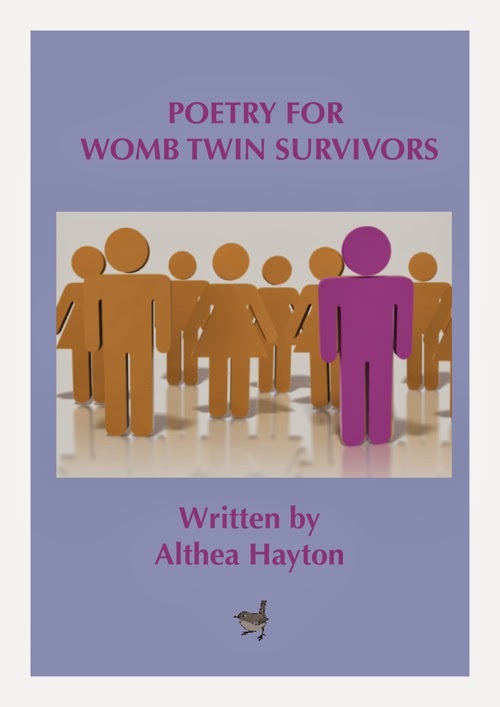 Holiday time is upon us...it can be a difficult time for those in grief, particularly Womb Twin Survivors who may feel sad or guilty celebrating without their twin or who feel different from their loved ones at times of "togetherness". It can be a busy time of comings and goings and symbolic representation, a reflective time and a depressing & disappointing time. So how can we get through another holiday successfully? What strategies might we use to get through the holidays, year to year and how does that change over time? -Take control & don't get overwhelmed. Say no if it doesn't feel right and own your decision. Don't feel guilty about anything - it's up to you how you spend your time, who you spend it with, what you eat or drink, where you travel or stay, how active or restful you choose to be. So be sure to say yes to all you need to create for who you are now. It's all up to you, after all it's your holiday and these are your born memories to create. -Don't have any expectations because you are bound to be disappointed - someone will say the wrong thing, you will get the wrong gift, or any other mechanism will come up to prove that nobody else can ever be your twin. Don't go down this road! -Channel Emotions in Separate Buckets: use Womb Twin Day Dec 21 to have your twin reflection/ritual time, or do something to celebrate the upcoming holidays privately with your twin first so that the twin part of yourself is acknowledged. Then you can face the holidays without feeling like something is missing. It's ok to acknowledge the part of you that is a twin, if it helps you feel balanced going into the holidays as an individual. Delineate both identities in yourself and create appropriate holiday rituals for each. -Prepare an out so you can easily get a break from the overstimulation - of lights, colors, shiny textures, laughter, gluttony. Remember to have some down time, this is your time to relax after a year full of hypersensitivity and navigating emotional landscapes just to feel "normal". -Affirm "this is my memory to have and it's ok" - enjoy yourself! Happy Holidays to all the special Womb Twins of the World! May your holidays be happy and free, allowing you to shine!